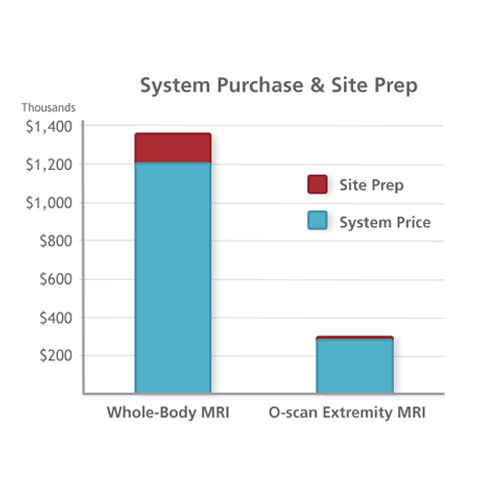 MRI provides clinicians outstanding images of joints and structures in the extremities, but in today's era of cost-constrained healthcare whole body imagers can be prohibitively expensive. 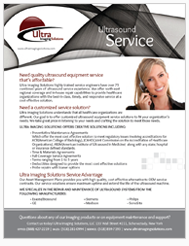 That's why Ultra Imaging Solutions is proud to offer O-scan, which packs the diagnostic power of MRI into a compact, affordable system that's equally at home in private practice and critical care settings. 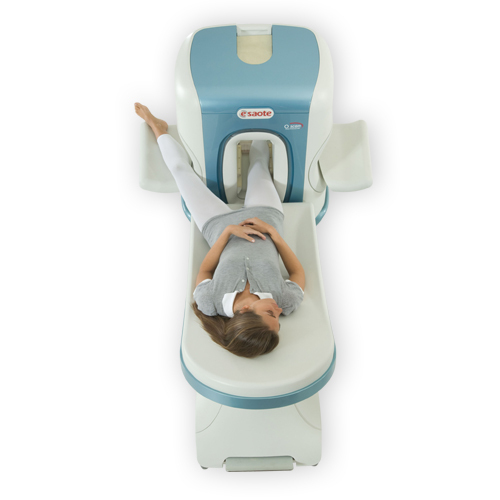 O-scan is a quiet, completely open extremity MRI system that makes it easy to image even your most claustrophobic patients. 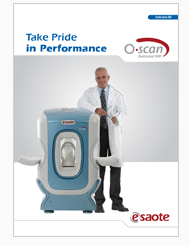 O-scan's new eXP Technology brings advanced sequences, shorter imaging times, and higher resolution imaging that rivals whole body MRI systems. 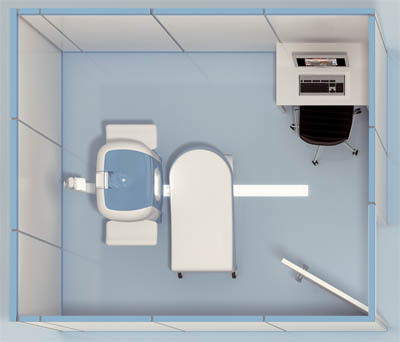 O-scan is designed to comfortably site in spaces as small as 100 sq. ft, easily fit through doorways, and plug into a standard wall outlet, making installation fast and simple. 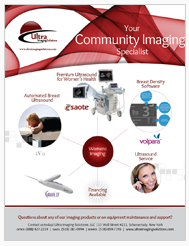 O-scan can be a cost-effective addition to many practices. With low purchase and operating costs, breakeven costs are correspondingly low and allow practices to expand patient offerings even in cost-constrained environments.